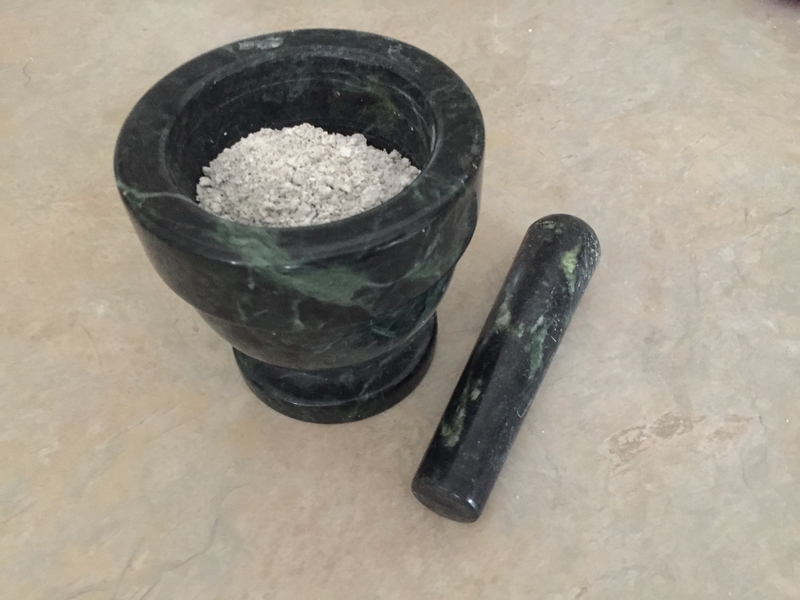 This powdered Ormus gives you the benefits of Dead Sea Ormus that is made with Cintamani Colloidals. 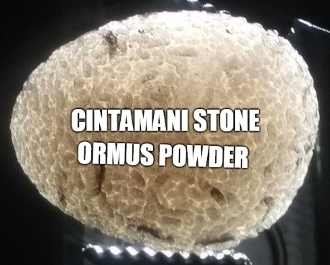 I made this Cintamani Ormus by first using low voltage DC electrolysis with a piece of Cintamani Crystal. Once it measures at 10ppm of ionic particles I then take that clear water and add equal parts of Dead Sea Salt and Natron. After mixing it all up I let it sit and I wash it 3 times with distilled water then its ready to go. I could also make it with Milk of Magnesia upon request. In order to make a powder I simply dry it out in a dehydrator while it is covered in foil to protect it.